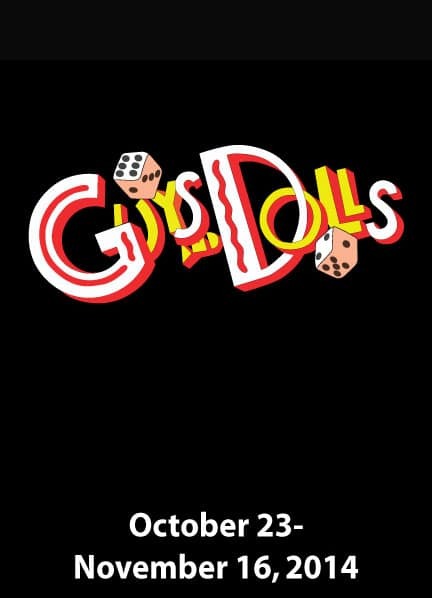 This popular Broadway musical introduces us to a cast of vivid characters - from a "mission doll" to a high-rolling gambler. The show is packed with unforgettable songs such as "Luck Be A Lady," "Sit Down, You're Rockin' the Boat," and "Bushel and a Peck." One of the most popular shows in Broadway history - get your tickets early!